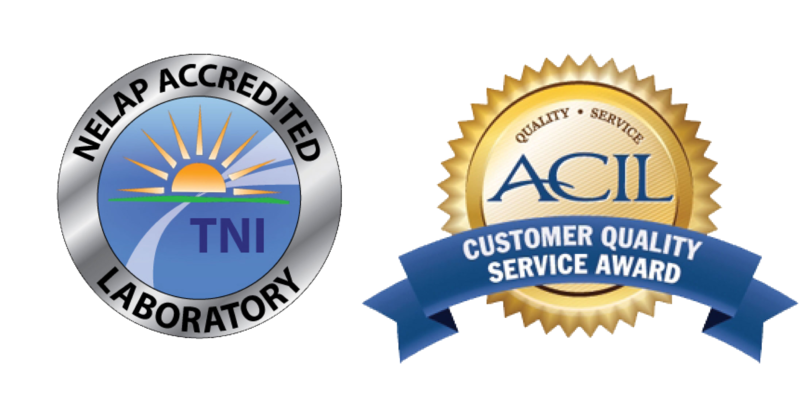 ACZ Laboratories Inc, was founded in 1980 to support the environmental compliance analytical needs of mining operations in the Western United States. Today ACZ provides analytical support to a broad base of clients throughout the United States as well as internationally. While ACZ’s main client base is still the mining industry, other industry experience and clients include: oil, gas & energy, environmental engineering firms, federal, state, local and tribal governmental organizations; water treatment facilities; landfills; nutraceautical manufactures, food/beverage importers and residential water testing.